Start taking classes at Remedy Pilates and Barre and other studios! Mat Pilates, meet your new BFF - cardio. Maximize your efforts with HIIT-influenced interval training, focused core work and quick transitions. We will cool it down at the end of class with some deep stretches, you’ve earned it! All levels welcome. There are no upcoming “Pilates + HIIT” classes on this day. Wear comfortable clothing you can move freely in, they are a socks on studio. Bring water if you'd like! 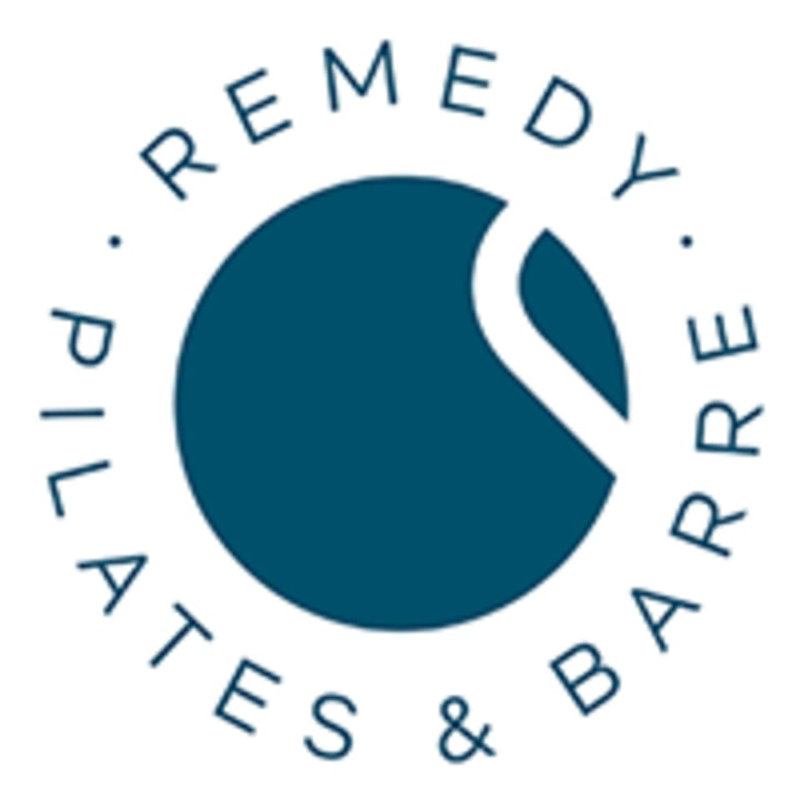 Remedy Pilates and Barre is located at 36th and Indian School Road in the Gasworks Plaza. Great workout! Kind of wish there was a little more Pilates involved but it was fun and upbeat and I still enjoyed it!